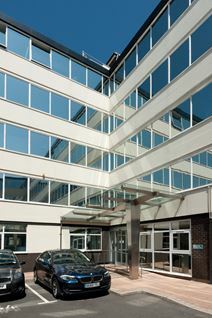 Office Space - Waterloo (Merseyside), Merseyside. Situated on Crosby Rod North, just a few miles from the centre of Liverpool, this centre is ideal for companies who want an out of town location but still want to feel connected. This is a modern property offering high specification office space, easily accessible and expertly managed.